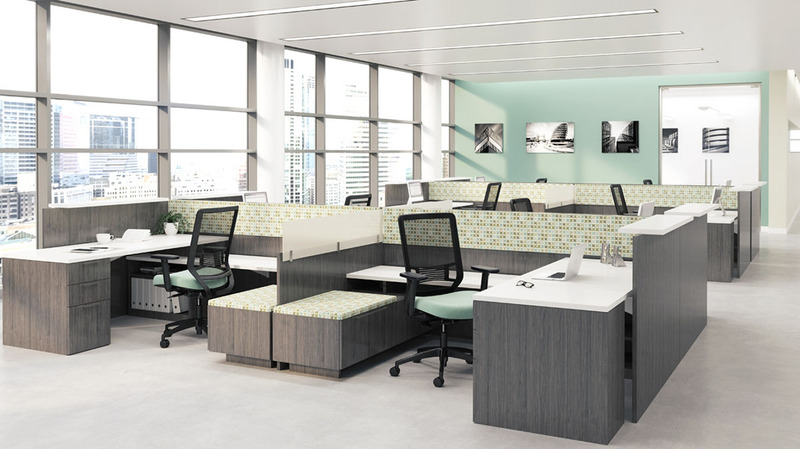 Distinctive and customizable Highmark seating ships in 48 hours. Highmark provides upper mid-range quality at affordable prices, with "good, better, best categories that give you options. Highmark office chairs are sharp and cutting edge in design. See our many custom fabrics and faux leathers. We offer 72 hour shipping. Please contact us for complimentary swatches at 888-355-4999.